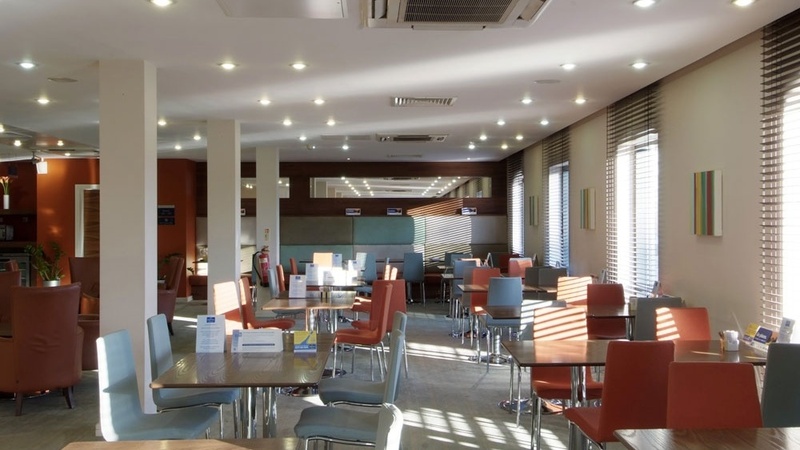 A six storey 3 star Express by Holiday Inn hotel for the Queensway Hospitality Group set in an urban regeneration site within Stevenage town centre. 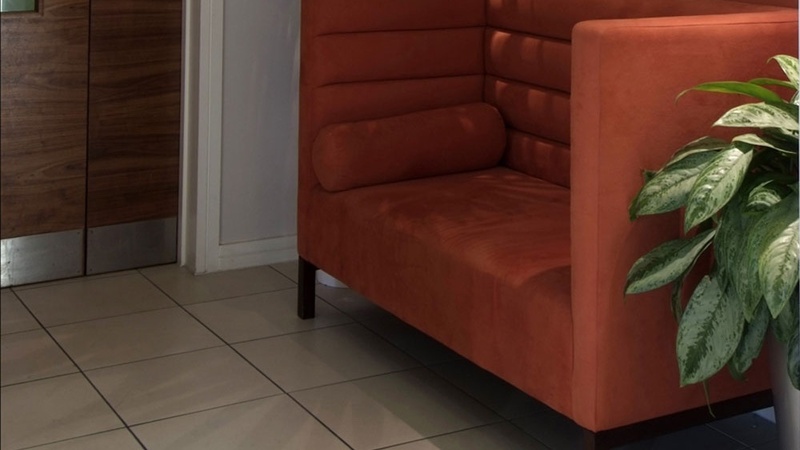 The hotel has 128 guestrooms arranged over six floors with the hotel reception, restaurant, bar and reception and a suite of 4 meeting rooms at ground floor level. 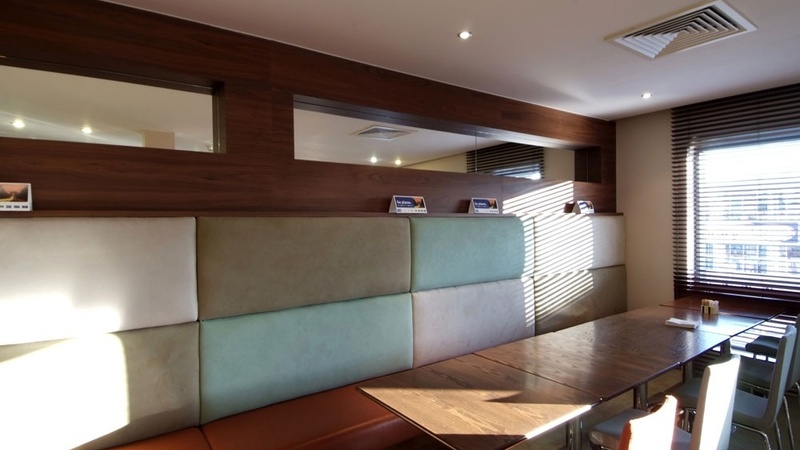 A six storey 3 star Express by Holiday Inn hotel for the Queensway Hospitality Group set in an urban regeneration site within Stevenage town centre. 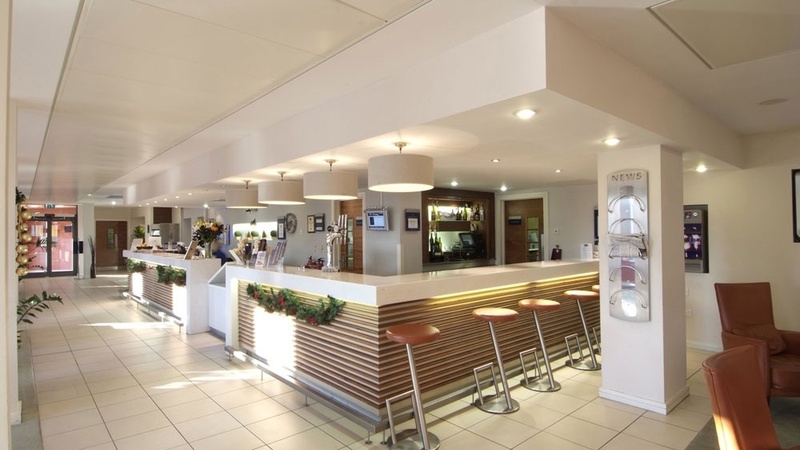 The hotel has 128 guest rooms arranged over six floors with the hotel reception, restaurant, bar and reception and a suite of 4 meeting rooms at ground floor level. 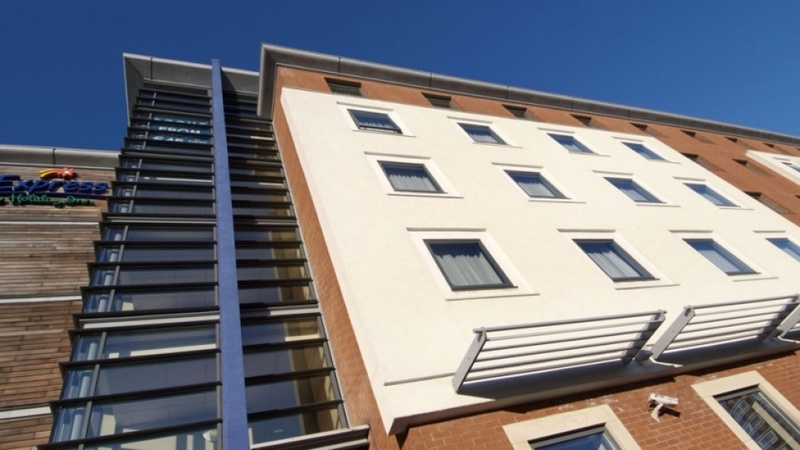 The hotel entrance is prominently located at the corner of Dane Street as part of a fully glazed link tower between bedroom wings, with the remainder of the building clad in a combination of brick, structural render and cedar boarding. Morrison Design Limited were commissioned to prepare outline and detailed designs to obtain planning consent and were subsequently novated to Design & Build contractor Bowmer and Kirkland.